Description: Looking to sell this Jeep to buy a sports car. It has been a GREAT vehicle and absolutely love it, I just want something a little more sporty and faster. 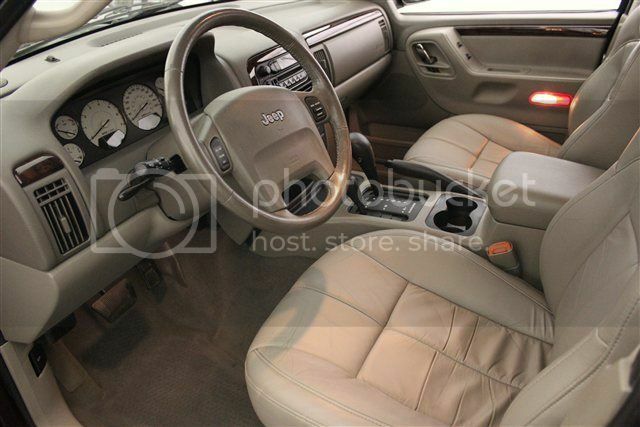 The Jeep is in really nice condition, the interior is almost flawless and has been taken care of very well and kept spotless. 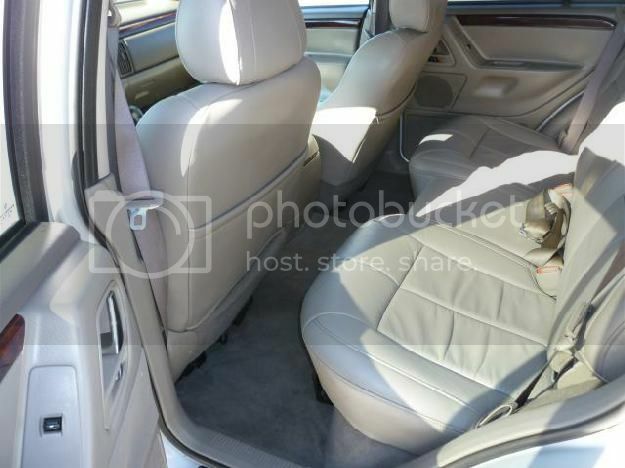 All TAN leather interior with very nice wooden accents in the front and on the doors. The speakers were custom and sounds incredible. If you like listening to music while you drive you will LOVE this car. The exterior is in good condition, however there is one spot on the side of the rear bumper that has the paint peeling up a little. Other than that nothing noticeably wrong with it. Wheels are almost brand new, includes an untouched spare that is sunken into the rear compartment. Great first car or something to pull your trailer/ boat with, the Jeep has a tow package installed, also has a nice roof rack. The engine is a 4.7L V8 and very powerful. All paperwork and service records I have, as well as the title. Asking $5,600 OBO. Feel free to email me, call or text at (919) 723-8250. Below are just some of its features listed, and a link to Kelly Blue Book so you can see what the car is worth for yourself. THIS THING IS FULLY LOADED WITH FEATURES! Last edited by Magellen; 04-11-2014 at 02:28 PM. 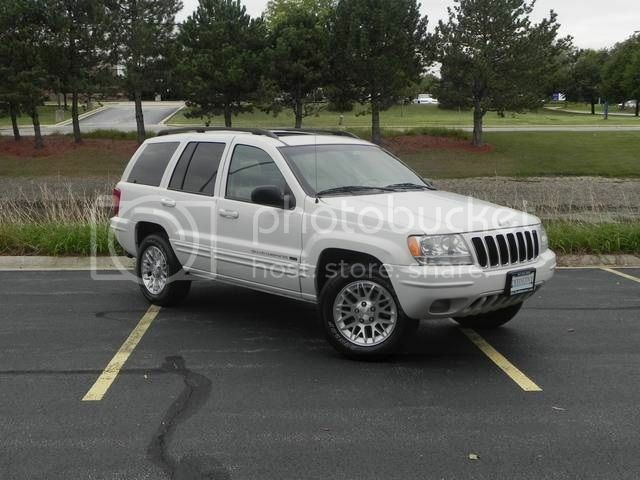 2002 Jeep Grand Cherokee Limited NEW 4.7 V8!!!! !